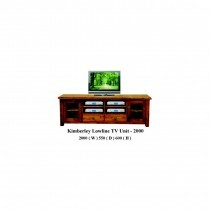 Here you will find furniture for your lounge living needs. 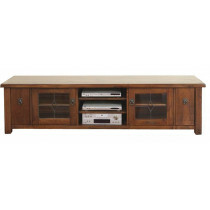 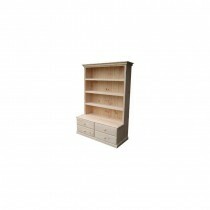 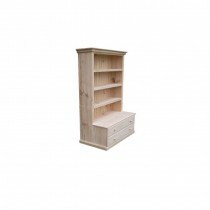 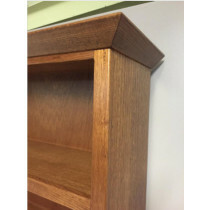 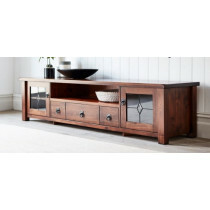 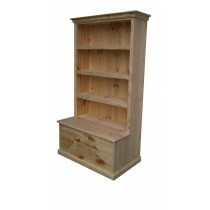 Bookcases, cd and dvd storage, coffee tables, display cabinets, hall tables, hall seats and TV units. 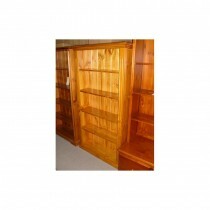 All lounge living furniture is available for delivery in Melbourne.